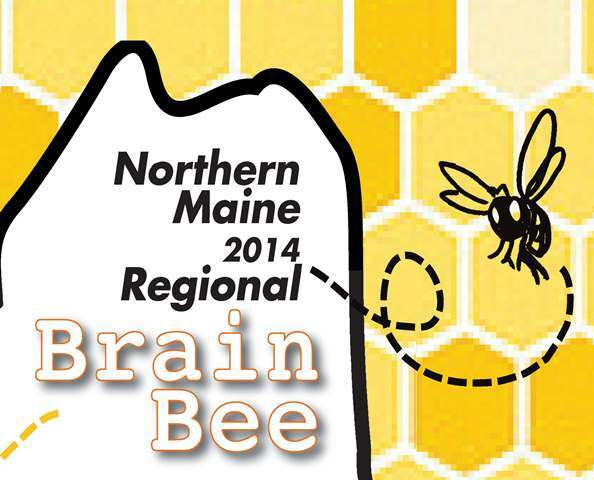 University of Maine at Presque Isle Biology professor Dr. Rachael Hannah and Aroostook County high school teachers are working together to hold the 1st Northern Maine Regional Brain Bee on Dec. 12, 2014, on the UMPI campus. 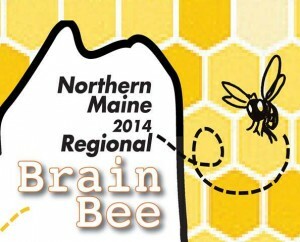 The event is being held in conjunction with faculty from the University of Maine at Machias and the University of New England as they will be holding the Eastern Maine Regional Brain Bee and the Southern Maine Regional Brain Bee, respectively, on their campuses on the same day. These events are associated with the International Brain Bee, a not-for-profit neuroscience competition designed especially for high school students that tests their understanding of brains and the nervous system, and how they work together. The day of the event is packed full of hands-on activities, such as dissecting sheep brains, investigating cockroach neurons, and exploring the neurophysiology of meditation and calming thoughts. Some of the equipment used during these labs are recent purchases based on a bond initiative from Fall 2013 regarding upgrades to UMPI’s science laboratories. “It is wonderful that the community supported this initiative and that we can share and provide state-of-the-art science experiences for the students of Aroostook County,” Dr. Hannah said. Participants will enjoy lunch at UMPI and then, starting at 1 p.m., they will “test their brain facts knowledge”. Organizers are anticipating a lively event and looking forward to starting a tradition of students exploring neuroscience and showing their strengths on a local and national level. Directed by founder Dr. Norbert Myslinski of the University of Maryland, this competition is intended to increase high school students’ interest in the brain and inspire them to pursue careers in brain research. The motto for the International Brain Bee is “Building Better Brains to Fight Brain Disorders.” The three winners from the three Maine regional competitions advance to the national competition taking place during the third week of March at the University of Maryland in Baltimore. To learn more about the International Brain Bee, please visit http://www.internationalbrainbee.com/.